List of the 17 Hague/COGSA Defenses | The Voss Law Firm, P.C. The Hague/COGSA Act was developed to protect vessel owners against legal liability to shippers for circumstances out of their control. It was conceived during the post World War I era when vessel owners had little jurisdiction over their ships once they left port. 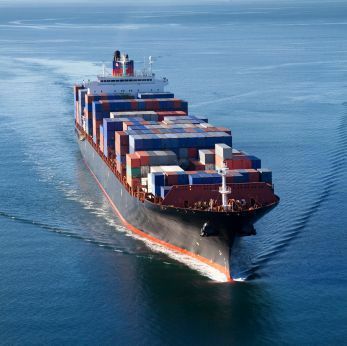 COGSA, the Carriage of Goods by Sea Act, limits vessel owner’s liabilities to US$500 per shipping unit. It also relieves all their liability to shippers in 17 situations known as the Hague/COGSA Defenses. This means shippers have no legal recourse against vessel owners when their goods are lost or damaged by these 17 causes. Any other cause arising without the actual fault and privity of the carrier without the fault or neglect of the agents or servants of the carrier, but the burden of proof shall be on the person claiming the benefit of this exception to show that neither the actual fault or privity of the carrier nor the fault or neglect of the agents or servants of the carrier contributed to the loss or damage.